Aston Martin stunned the world when it first unveiled DB4 in 1958. It was the first in the Aston Martin trilogy that included DB5 and DB6, a series of three magnificent cars that secured the brand’s position in the hall of automotive fame. Handcrafted at Aston Martin’s, Newport Pagnell facility, DB4 was the brand’s first true Grand Tourer. 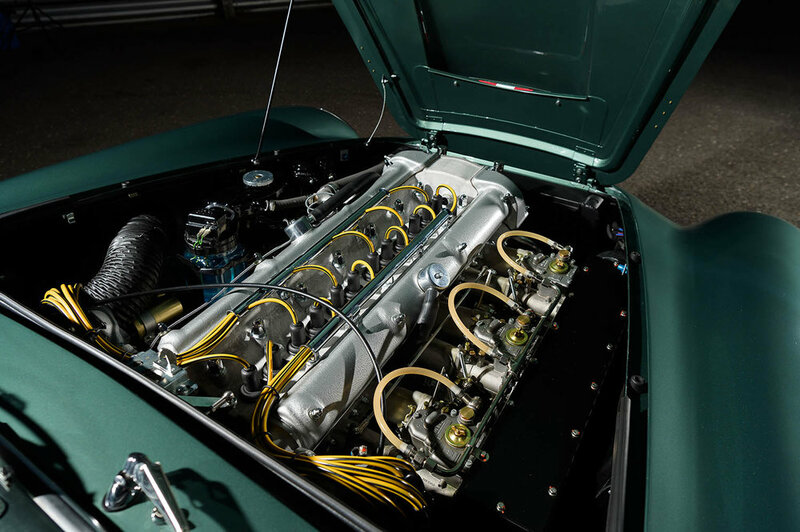 It was an entirely new car with the platform chassis, disc brakes and 3.7-litre straight six-cylinder engine developed especially for the DB4, quite an achievement for a highly regarded but small British manufacturer. The evolution of the DB4 was gradual but constant with each ‘Series’ categorising individual changes to design or engineering performance. In 1959, the DB4 GT was introduced following on from its DB4 GT prototype forefather, DP199, that was raced by Sir Stirling Moss at Silverstone winning its first ever outing at the BRDC race in 1959. With bodywork made of thinner aluminium, the wheelbase reduced by 13cm, the engine tuned and the rear seats removed on all but a few examples, the DB4 GT enjoyed a long and distinguished career on the racing circuit. 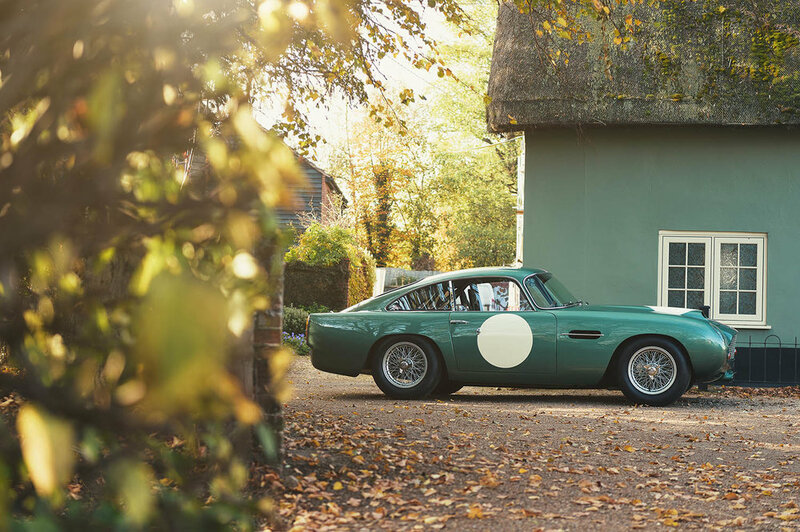 The car featured here is the newly launched DB4 GT Continuation, a special series of 25 track-only cars built to lightweight specification by Aston Martin Works at Newport Pagnell.